The camping packages include: Tent, camping stove incl. gas + eating ware, inflatable mattress (extra cell foam mattress if needed) , sleeping bag, head lamp, waterproof bag (and canoe wagon if needed). Our rental service is mobile so we don’t have a fixed starting point. 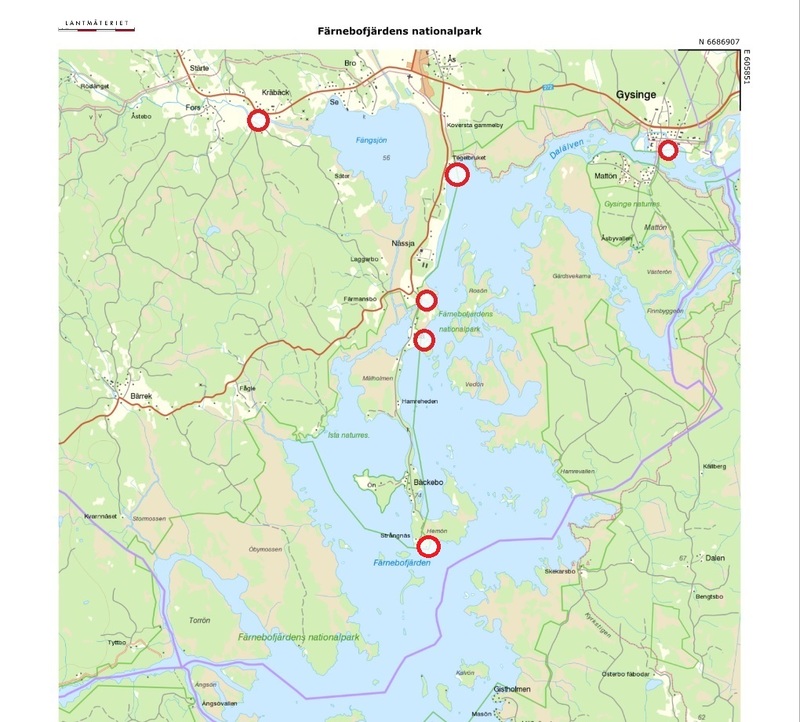 We have a number of recommended places (see the maps bellow) where transport of kayaks is included when renting for more than 400 SEK, if the rental is lower we charge 100 SEK for the transport. 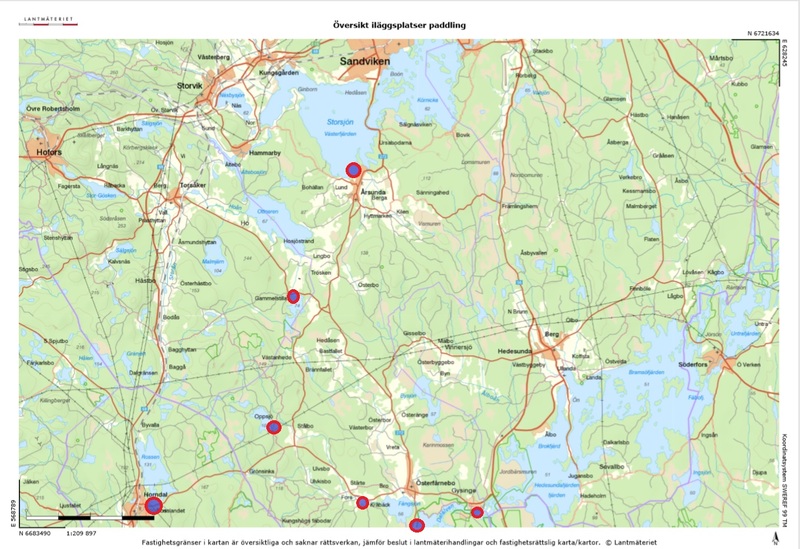 For other places than those on the maps prices are negotiated.